The motivation for the founding of the FunDza Literacy Trust grew out of the experiences of Dorothy Dyer, who was an English teacher at LEAP Science and Maths School in Pinelands. The LEAP school caters for talented students from deprived backgrounds and provides them with quality high school tuition in a nurturing environment. Reading was one of Dorothy’s greatest pleasures and had a profound influence on how she understood herself and the world around her. So, she was keen to pass this love of reading on to the students that she reached. She found that some students took to reading with little encouragement. But, for many, reading was an intimidating chore. She quickly realised that a new kind of book was required to get these reluctant readers to read and engage with text. The kind of books that worked were short, with accessible English, and which reflected the students’ own lives and issues in some way. One book, set in a township, was particularly popular. “This reflects our lives, Miss,” she heard over and over again. Dorothy knew what they meant. She remembered how powerful it was to read a book in which she could identify fully with the protagonist: a white teen girl growing up in apartheid South Africa and feeling the angst of the time. She knew that it was important for her students to recognise themselves in a book that would reflect their own lives and challenges and give value to their experiences. Few publishers were producing books for the market, and this saw the birth of a new publisher, Cover2Cover Books. Cover2Cover has as directors founder Dorothy Dyer, Ros Haden, Mignon Hardie and, as managing director, Palesa Morudu. 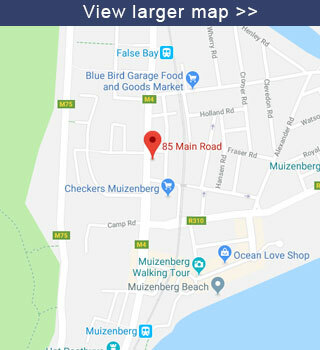 The publisher went on to found the FunDza Literacy Trust to take forward its social objectives, which is to get young South Africans reading and through this to boost literacy levels, particularly among low-income teens and young adults. Low levels of literacy inhibit the professional and economic potential of our beautiful country. In addition, stories are powerful and provide readers with insight, awareness of the world around them, and hope. 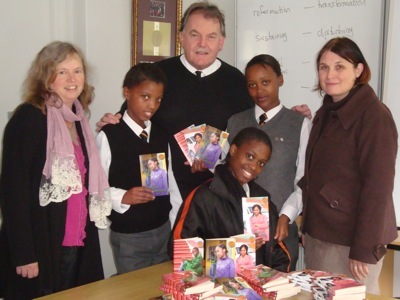 The FunDza team is dedicated to spreading a love of reading and a culture of story-telling. Through this we contribute towards growing an active and empowered citizenry. Click here to view a presentation given by Dorothy at the Reading Association of SA conference on the FunDza Literacy Trust.